What should Labour do about policing? Carrie Evans spoke at Socialism makes Sense: Ideas for Freedom 2018 on 23-24 June about Labour, crime, and policing. Labour have positioned themselves as the party of law and order. Most notably they are calling for police funding to go back to pre-2010 levels, and promising 25,000 extra police on the streets. 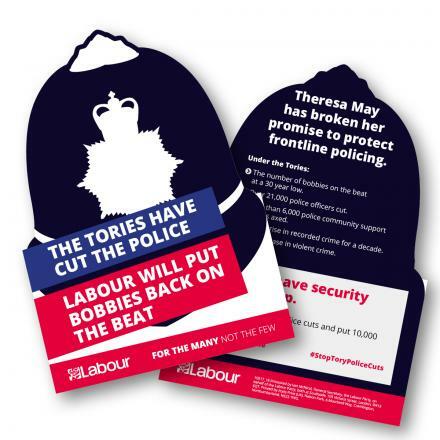 Read more about What should Labour do about policing? A proposal to the class-struggle left, from Workers’ Liberty. The government intends to hold an in-out referendum on the UK’s European Union membership. David Cameron is currently attempting to negotiate with other EU leaders to allow the UK government more power at the expense of the EU. A Munich court announced its verdicts last week at the end of the five-year long NSU (National-Socialist Underground) trial. 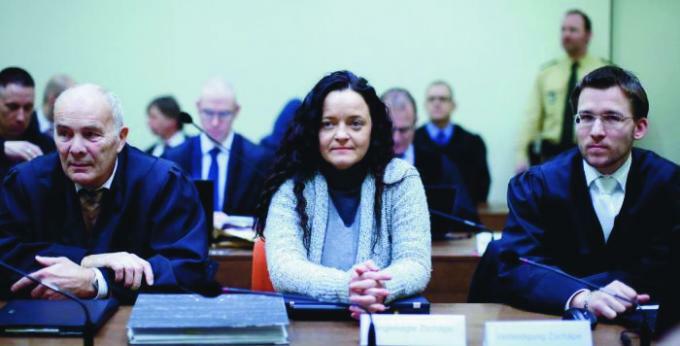 Beate Zschäpe, the only surviving member of the Neo-Nazi “NSU trio”, was sentenced to life imprisonment for her role in the ten murders, three bombings and 15 armed robberies carried out by the NSU between 2000 and 2007. Zshäpe had claimed that she had known nothing of the activities carried out by Uwe Mundlos and Uwe Böhnhardt, the two other members of the trio who had committed suicide after a botched robbery in 2011. 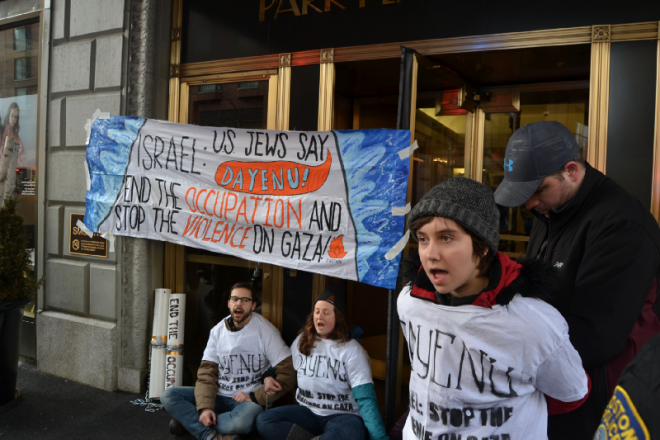 Former Chief Rabbi Jonathan Sacks has recently said that “anti-Zionism” is the new antisemitism. “In the 19th and 20th centuries [Jews] were hated because of their race. Today they are hated because of their nation state, Israel”. That is true, I think. 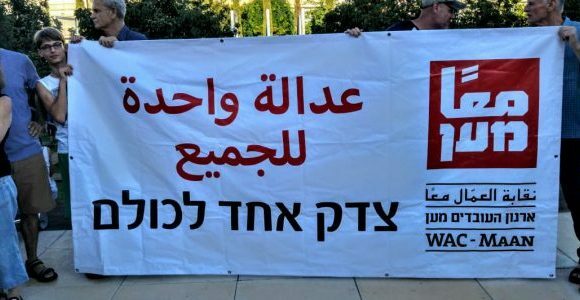 But it needs explication if we are distinguish well between that anti- Zionism and reasonable criticism of Israel. And it’s been true for a very long time, for decades in fact. It is now the specifically “left” strand of antisemitism.